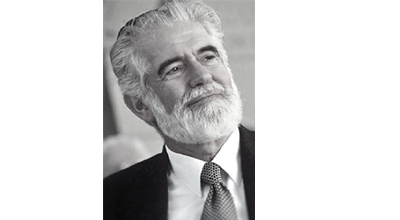 We were founded in 1994 by the late Chief Rabbi Cyril Harris and Philanthropist/Businessman Dr Bertie Lubner. Initially, the day to day needs of children was a priority but soon after, the organisation evolved into one focused on overall development. Renamed MaAfrika Tikkun and later Afrika Tikkun, our approach was refined and reformulated into the Cradle to Career 360° model. This Model is aimed at providing education, health and social services to young people and their families through centres of excellence in South African townships. Our main goal is to create a sustainable future for the youth of South Africa and the credibility of this cause won the support of the organisations Patron-in-Chief in memoriam, Nelson Mandela. Since then, we have built 4 centres of excellence across Gauteng and 1 in the Western Cape. 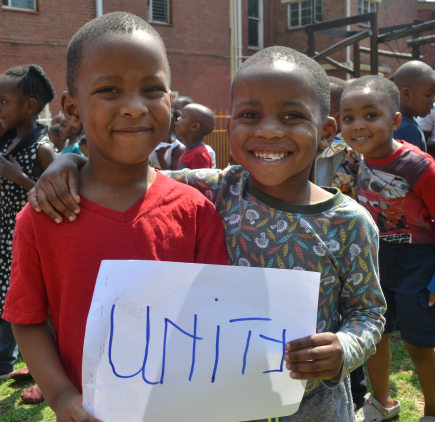 The primary objective of Afrika Tikkun is to provide holistic development in disadvantaged communities. We aim to empower young people by affording them the opportunity to receive gainful education, good health care, nutrition and support for their families. In doing so, we equalise the playing field for unprivileged young people so that they have the same employment opportunities that privileged youth have. We offer a number of programmes that ensure an all rounded person as the outcome. Our 360 degree Model of care consists of three programmes, namely: Early Childhood Development, Child and Youth Development, and Career Development. Additionally, we have programmes which support our 360 degree Model, namely: Family Support Services, Primary Health Care, The Empowerment Programme, and Nutrition and Food Security Programme. Bertie Lubner is one of the founders of Afrika Tikkun. He spent 41 years expanding the Plate Glass Group and developing its interests. By the early 1990’s, the Group was operating in 19 countries, employing 23000 people, with a turnover of over $1 billion. 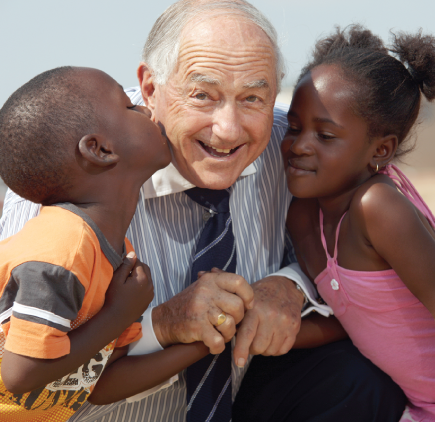 He went on to take on various philanthropic initiatives and from this Afrika Tikkun was born. 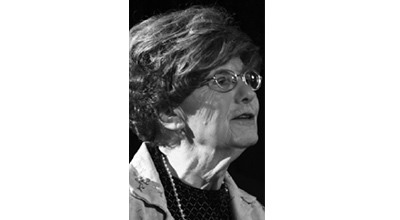 Ann was born in the UK and for 30 years she practised as a solicitor in the City of London. Her late husband, Rabbi Cyril Harris was a community Rabbi in three different London congregations and in 1987, he became Chief Rabbi of South Africa. 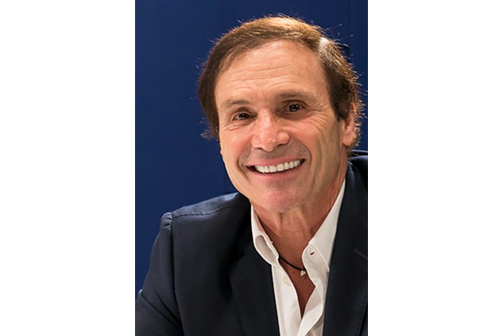 Arnold Forman is a Chartered Accountant who completed his articles with Arthur young, in 1989, and remained in the profession until the end of 1994 when he left Coopers Lybrand Canada. Ann was born in the UK and for 30 years she practiced as a solicitor in the City of London. Her late husband, Rabbi Cyril Harris was a community Rabbi in three different London congregations and in 1987, he became Chief Rabbi of South Africa. With this appointment, they moved to Johannesburg where Ann became one of the lawyers working in the Law Clinics at Wits University. 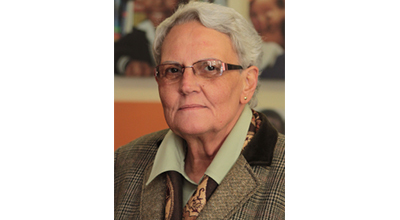 Ann currently lives in Cape Town and is a respected member of the Afrika Tikkun Family since her husband became one of its founders. 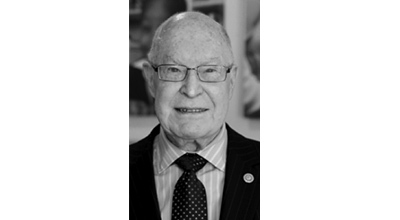 Arnold Forman is a Chartered Accountant who completed his articles with Arthur young, in 1989, and remained in the profession until the end of 1994 when he left Coopers Lybrand Canada. He joined the Lubner Group in 1995, as a Financial director, and remains in the group, currently as the Chief Executive Officer, responsible for a multitude of companies ranging from property developments, direct property investments, nurseries, office automation, private equities, share trading companies and other financial services. In 1998, he took on the role of Financial director of Afrika Tikkun when the initial R100,000 was raised to start the organisation. Today, this organisation has a fundraising target of R80 million and a staff of over 500 employees. The time Arnold gives is pro bono and his input is considered invaluable in taking the organisation forward. He plays an active role in the Exco and the group as a whole. Marc, who has an MBA from Western University’s Kellogg Graduate School of Business, has worked in his family’s business, the PG Group, as well as built a business in the entertainment sofware industry. Onyi has experience in diverse fields including legal practice, business develop- ment, marketing and communications, as well as NGO management. Leonie, who is a qualified professional nurse with midwifery and psychiatric qualifications, has deep levels of experience within large, highly complex organisations. 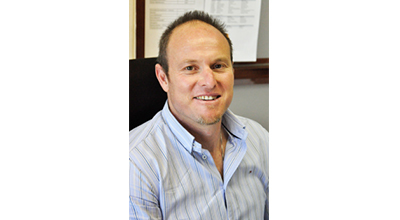 Jevin Cassel is a chartered account who has worked across a range of industries including audit, banking, manufacturing and property. With 15 years of post-qualification experience, he brings a solid set of financial management skills to the organisation. He also managed the Umbono Investment Corporation, which was responsible for effecting and funding some of the first black empowerment deals in South Africa. 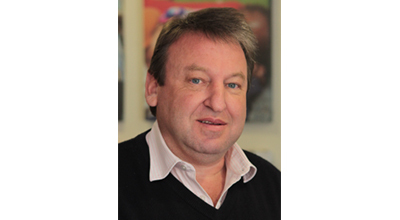 Marc became CEO of Afrika Tikkun in 2006. 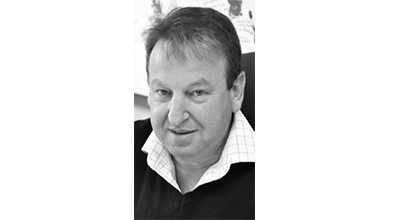 Marc pioneered and oversaw the development of Afrika Tikkun’s Holistic Child and youth development model, growing bene ciary numbers from 1200 to almost 20 000. Sta numbers have more than quadrupled and annual spend has increased threefold! Most importantly, Afrika Tikkun now has a model which develops young people into jobs, thereby breaking their dependency on social security and breaking the poverty cycle. 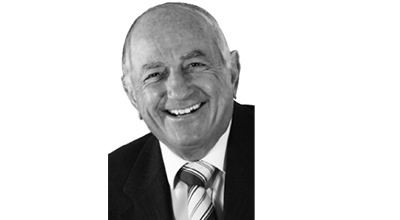 Arnold Forman is a Chartered Accountant who completed his articles with Arthur young, in 1989, and remained in the profession until the end of 1994 when he left Coopers Lybrand Canada. He joined the Lubner Group in 1995, as a Financial director, and remains in the group, currently as the Chief Executive Officer, responsible for a multitude of companies ranging from property developments, direct property investments, nurseries, office automation, private equities, share trading companies and other financial services. In 1998, he took on the role of Financial director of Afrika Tikkun when the initial AU$9 690,05 was raised to start the organisation. Today, this organisation has a fundraising target of AU$7 752 038,92 and a staff of over 500 employees. The time Arnold gives is pro bono and his input is considered invaluable in taking the organisation forward. He plays an active role in the Exco and the group as a whole. Onyi has experience in diverse fields including legal practice, business develop- ment, marketing and communications, as well as NGO management. The work she has done includes strategy development & implementation, resource development, marketing & communications and strategic stakeholder relationship management. She has also helped major non-profit organisations, corporations, international and national foundations and funders to meet their mutually-beneficial strategic objectives. Onyi has achieved this by identifying shared objectives and facilitating ways for them to pursue and meet their goals creatively and efficiently. 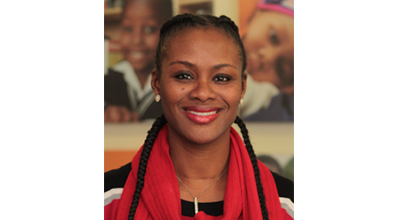 As a member of the Executive Management of Afrika Tikkun, for the past 8 years, she has gained extensive experience in the optimization of core business processes on a cross-functional basis, financial management and driving operational excellence. Onyi holds a Master’s Degree (LLM), from the University of Pretoria, specializing in Human rights and democratization in Africa. Leonie, who is a qualified professional nurse with midwifery and psychiatric qualifications, has deep levels of experience within large, highly complex organisations. Her proven expertise and experience enable her to deliver required business results effectively through the creation of a wide-range of structured and disciplined environments. Leonie’s naturally strong and highly supportive leadership presence achieves financial, operational, and human relations business objectives. is approach is underpinned by one of her significant strengths: her ability to connect with people of all ages and across all demographics. Leonie believes in the Care & Growth® philosophy as a basis for Legitimate Leadership®. is philosophy has been rolled out at Afrika Tikkun with resounding success. With 15 years of post-qualification experience, he brings a solid set of financial management skills to the organisation.